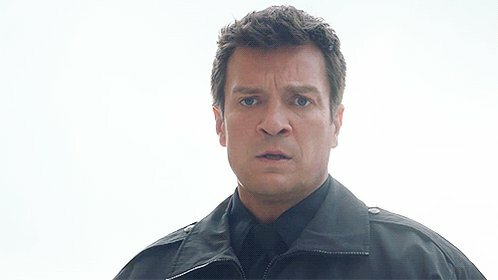 Last night’s episode of Castle was yet again great and its nice to see some of the other people getting more of the storyline just needs to be a little more Nathan in it. I have just added x364 mq’s captures from the episode into the gallery. And remember that next week is the last episode of season two.